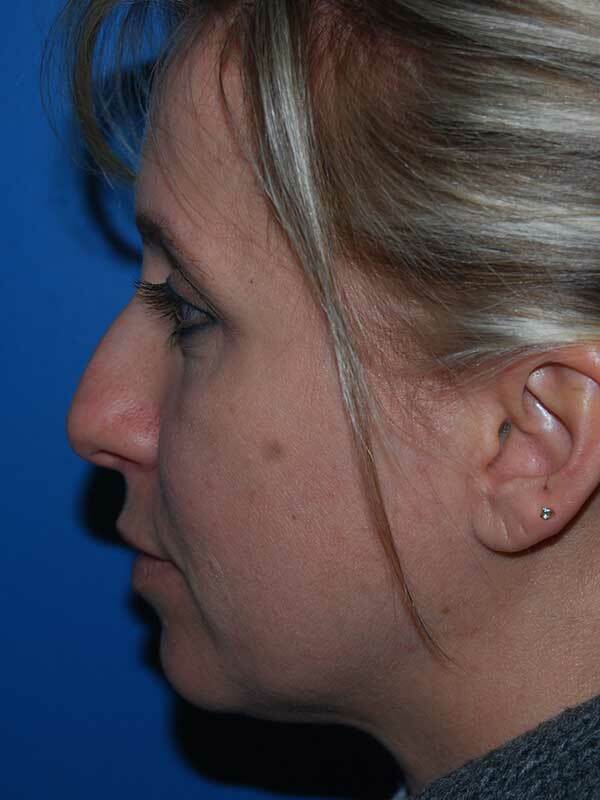 Patient is a 31 year old woman with a history of previous nasal septal trauma. 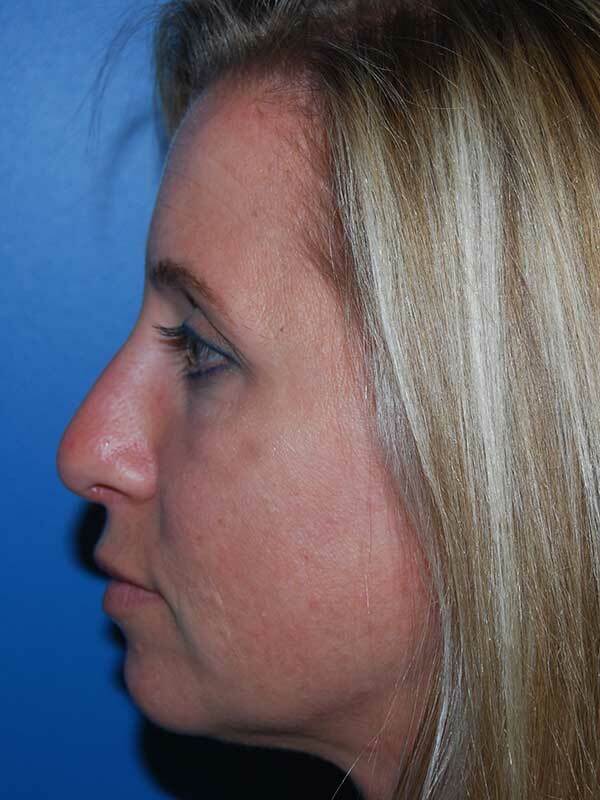 She presented with complaints of airway obstruction, a dorsal hump, and poor nasal tip definition. 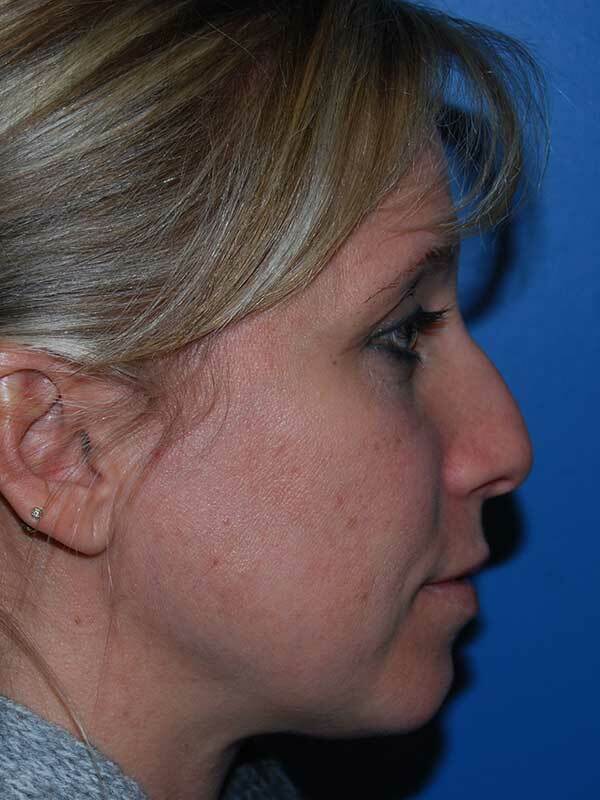 She desired improvements in airway function and nasal aesthetics. 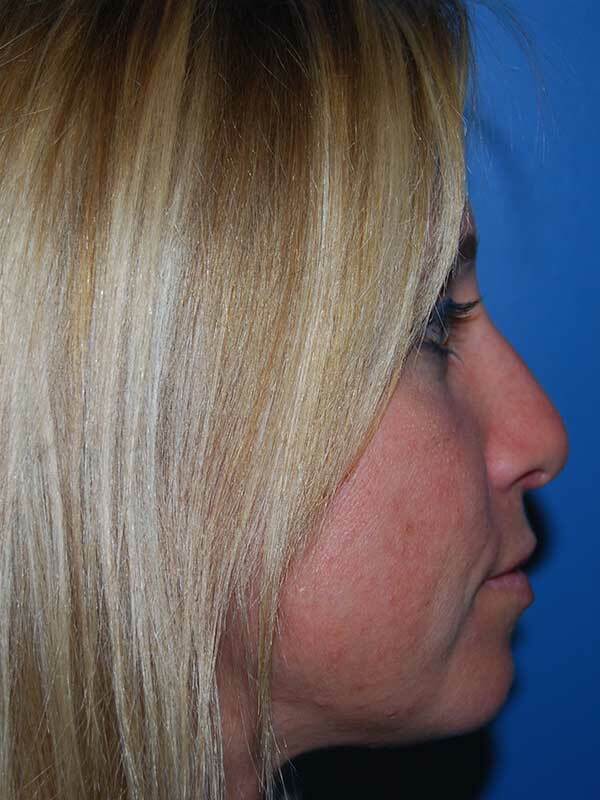 She underwent open tip rhinoplasty, spreader flap reconstruction of her internal nasal valve, hump reduction, and tip reshaping. 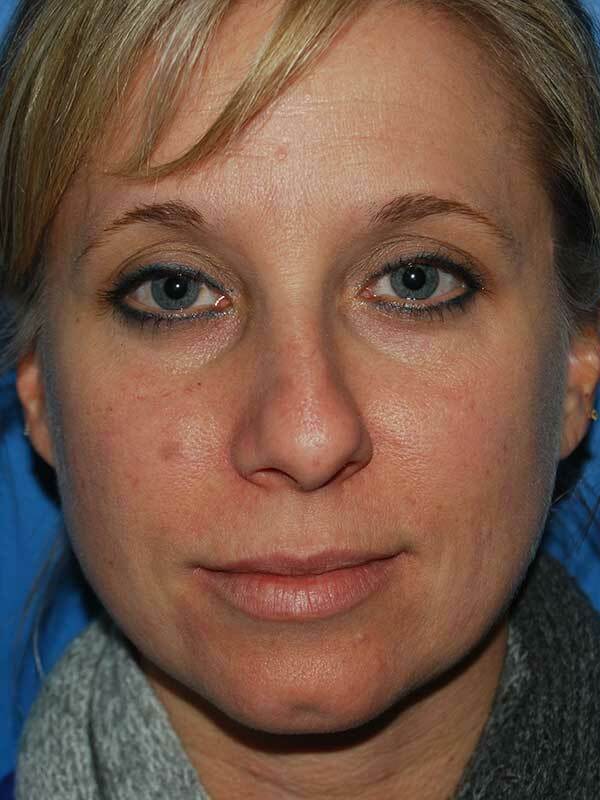 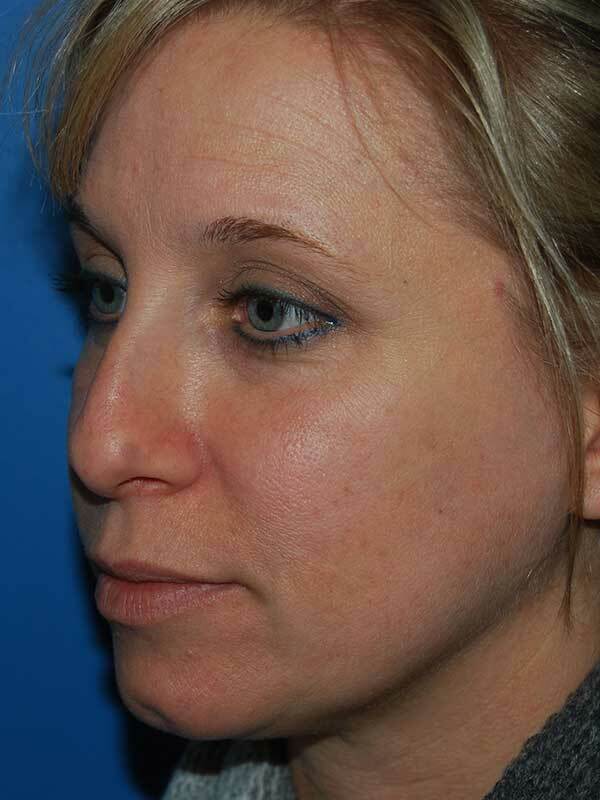 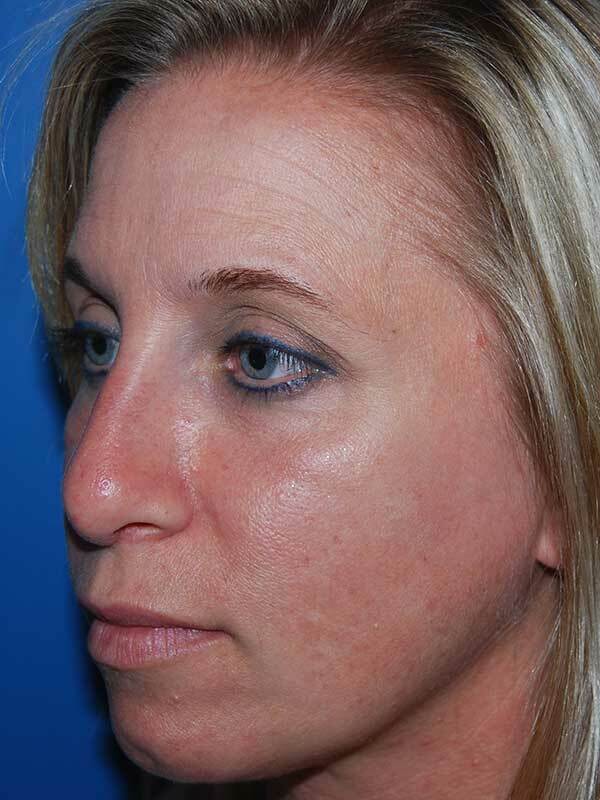 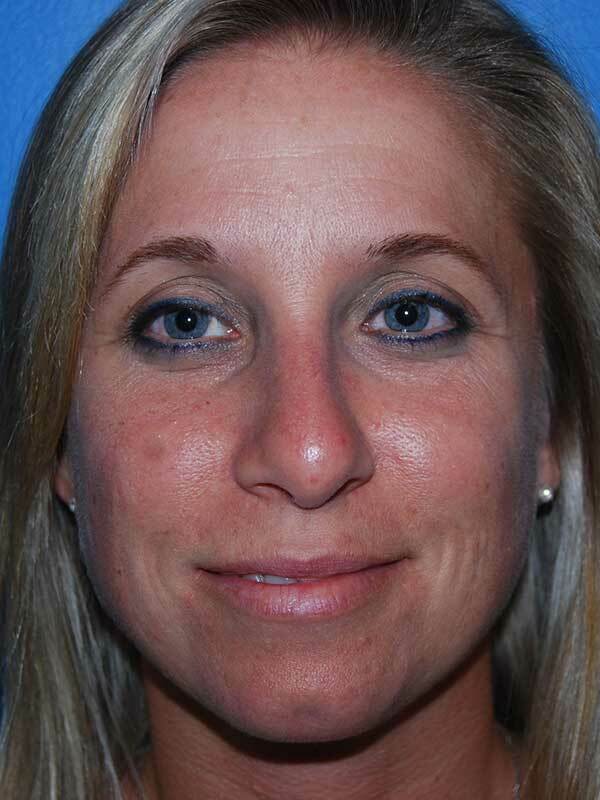 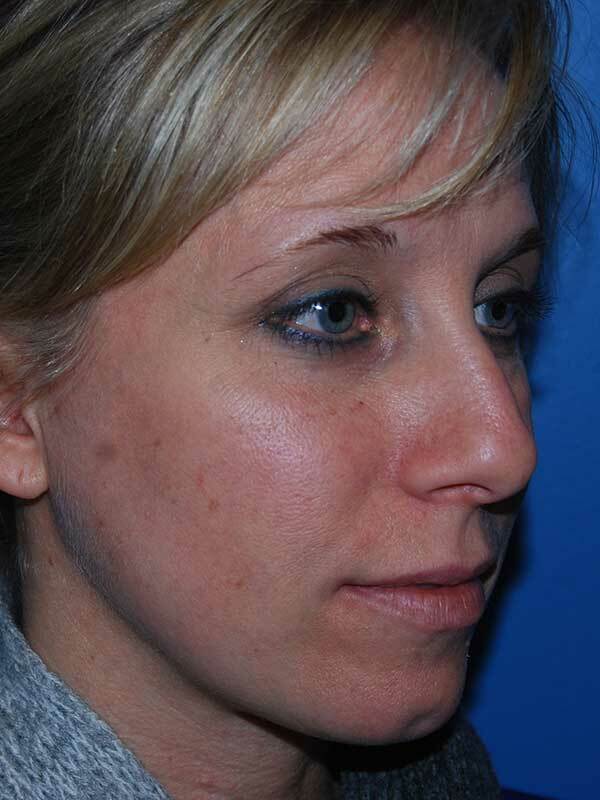 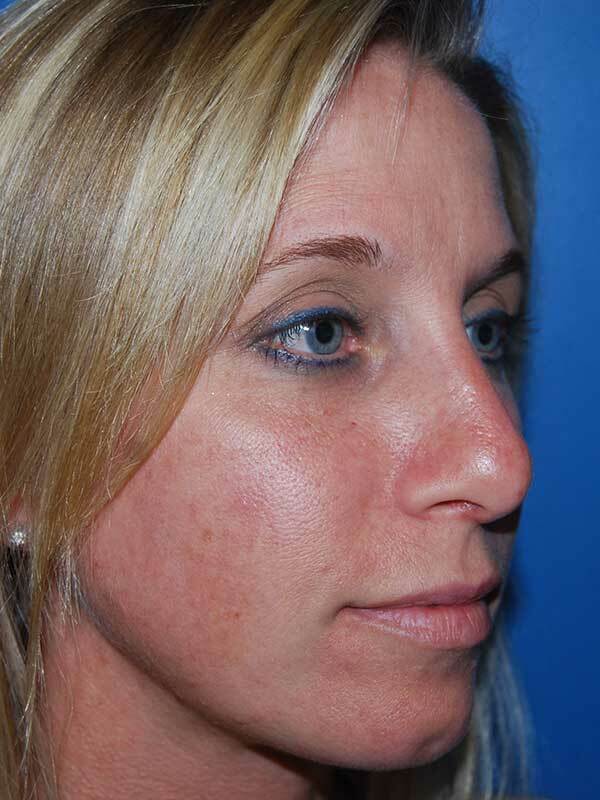 She is seen 6 months following surgery, pleased with her relatively early postop results.